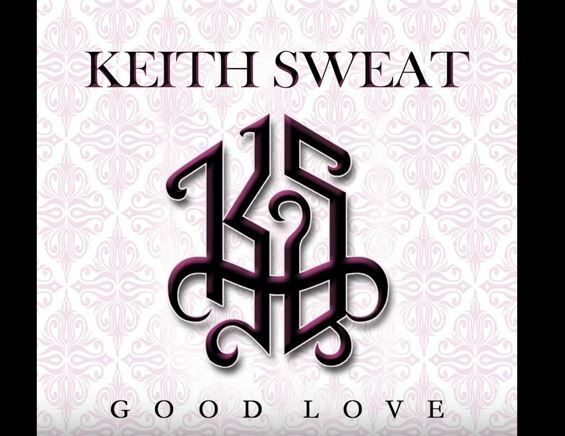 Keith Sweat Returns to Give Some Good Love. While taking a break in between his radio show and touring, Keith Sweat has found time to go back into the studio and record some new music. Take a listen to his latest singe entitled "Good Love".